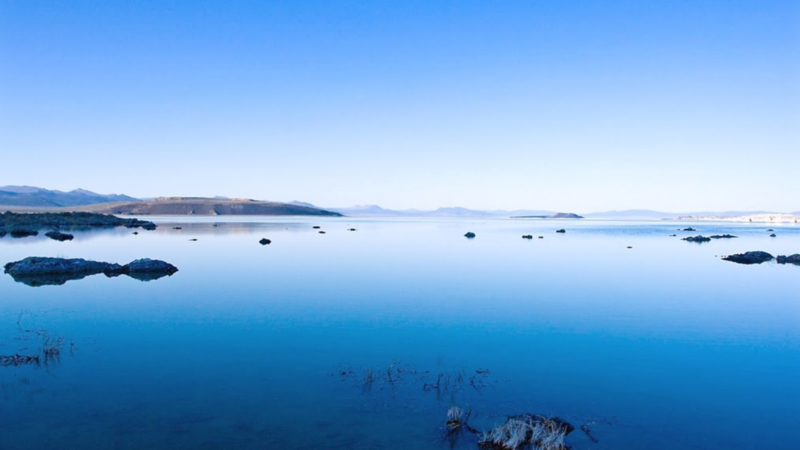 While Chrome OS' offline usability has improved a lot since the platform's early days, there's no denying that an internet connection is still essential to get a lot of things done on a Chromebook. When you're away from WiFi, you can tether your phone's connection, but Google has a smarter ace up its sleeve: Instant Tethering. 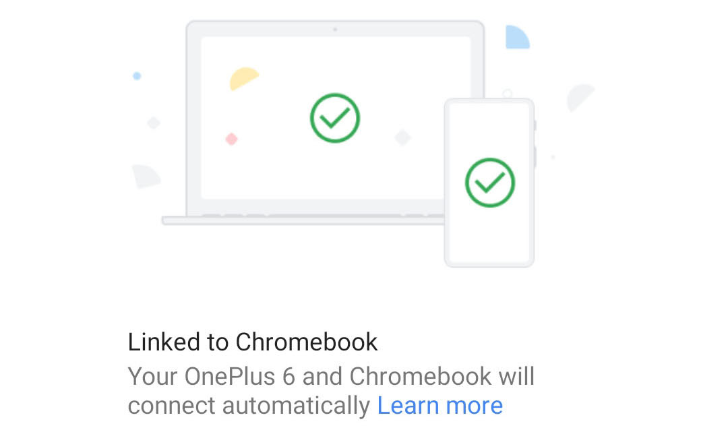 The feature started showing up two years ago to link two Android devices, was later one of the highlights of the Pixelbook announcement, then expanded to more Chrome OS devices. However, until now, you had to have a Pixel phone (or a Nexus) to set up Instant Tethering. You may not have heard, but Android turned 10 this week. 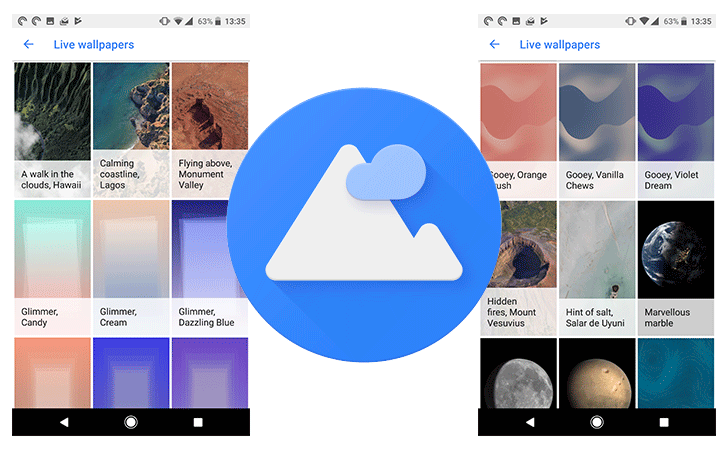 Over the course of the past decade, Google has loaded its phones up with tons of quality wallpapers — and here, we've tried to create a comprehensive repository of them. For the longest time, we've suspected that Android's "Check for update" does nothing to actually get you the update. If you were in the group that is supposed to receive the update, the button simply sped up the process instead of waiting for the next automatic check to reveal it, but if there was an update and you weren't in the group, it did nothing to push you forward in the waiting line. Then in September, we were promised that manually pushing the button on Nexus and Pixel devices will get you an available update even when a passive background check wouldn't, and it worked momentarily. Android TV is very much alive, as was made abundantly clear by the plethora of new Android TV powered televisions with Google Assistant capability shown off at CES 2018. 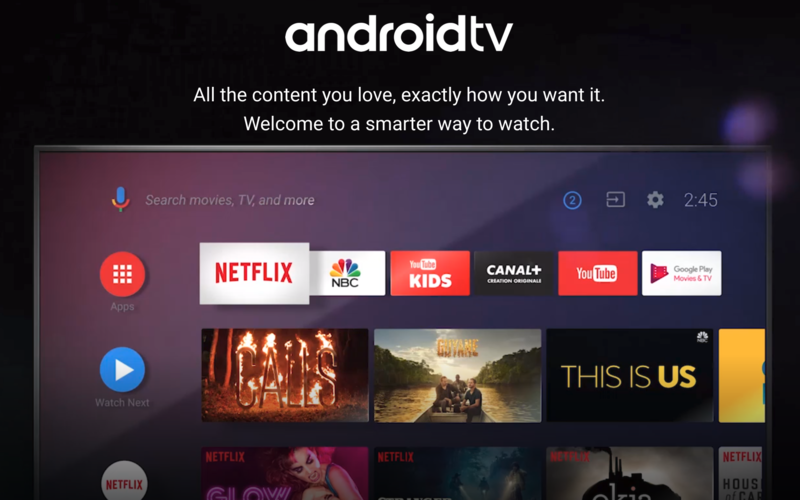 Streaming boxes powered by Android TV, however, are conspicuously missing—the last Android TV set-top box to be released in the United States was the Xiaomi Mi Box in October 2016. Apple TV and Amazon's Fire TV products both received hardware refreshes last September, while Roku products received hardware refreshes in October. 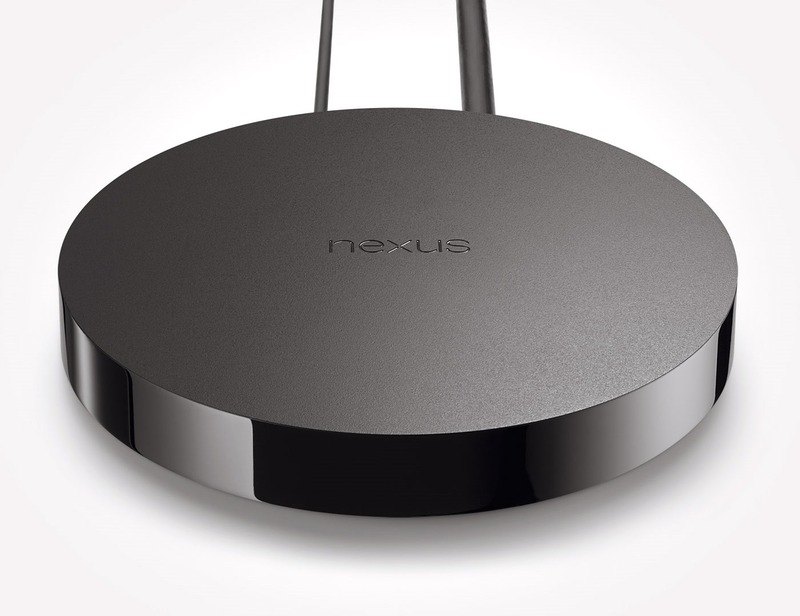 In comparison, the three year old Nexus Player—arguably the flagship of Android TV—last received a software update in November, and will not be upgraded to Android 8.1 Oreo. White navigation bars are nothing new, with LG phones having had them as options for many years and Samsung recently making them the default to reduce burn-in on its Galaxy phones. Now they're becoming abundant in Google phones with the introduction of Android 8.1 Oreo, both for aesthetic effect and in an attempt to minimize burn-in. 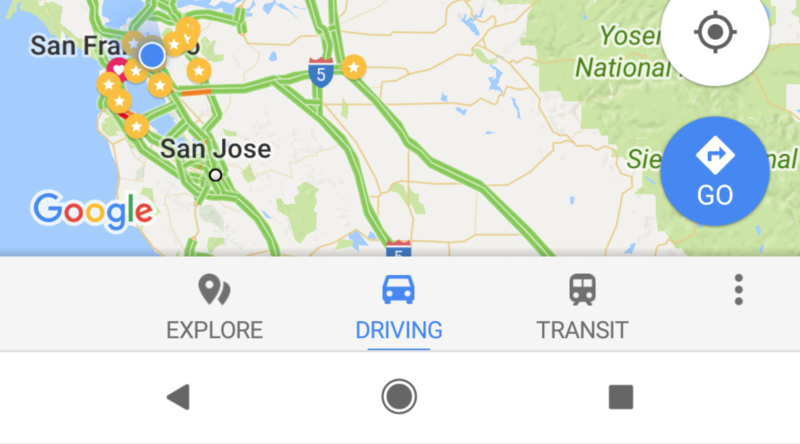 Their latest appearances on 8.1 are in Gmail and Maps, where they've found new homes. The Nexus Player, Google's first (and only) digital media player (see note) has received support for Google Assistant as part of the November security update. This is the third Android TV device to receive the Assistant, after the nVidia Shield and select Sony Bravia televisions. Google has been publishing its security bulletin for the monthly Android patches for a long time, but starting October 2017 (last month), it created a special bulletin for Nexus and Pixel devices. 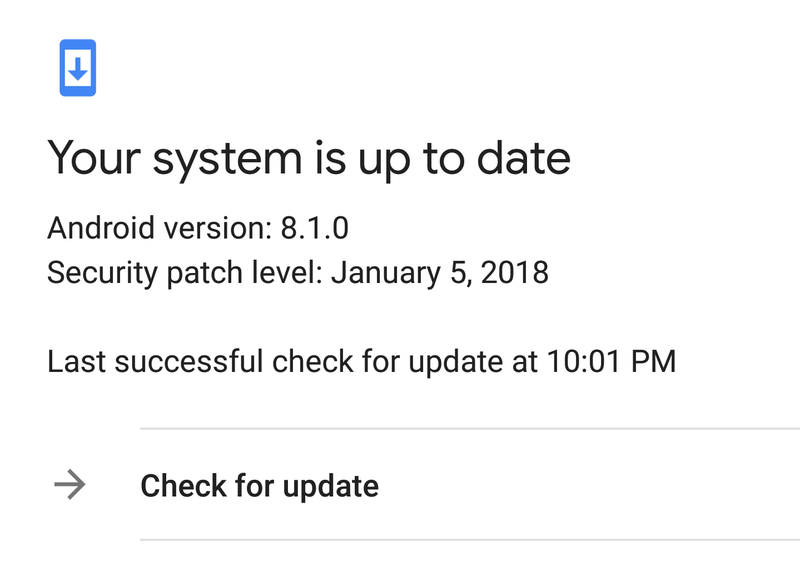 With the newly released November patch, Google has started populating one new section in the bulletin that details "Functional updates." Google has recently started using the monthly patches not just for security fixes, but also as an opportunity to fix functional bugs on Nexus and Pixel phones and add really urgent features that could not wait until a full system software update. So it was only a matter of time before the bulletin started mentioning these other non-security changes. 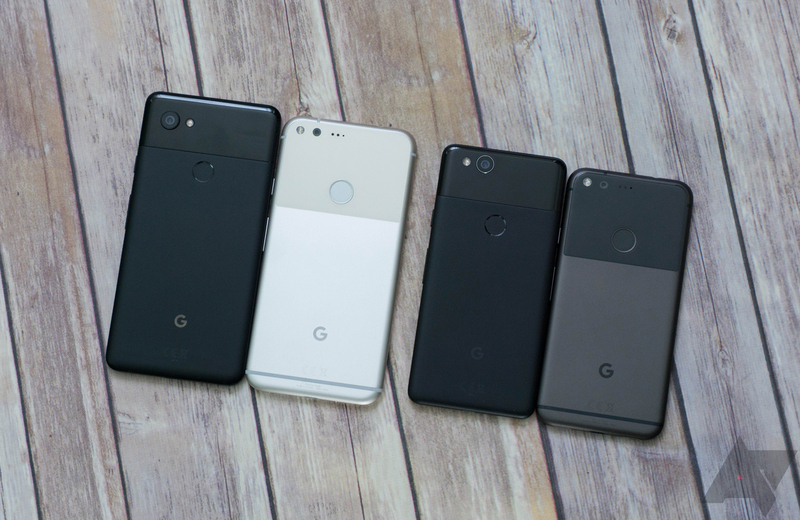 Google makes updated Android builds available for its devices every month, and the time has come for October's downloads to go live for Google's new phones. You can grab the system images or OTA files for Nexus and Pixel devices, but not all of them are actually October patches. Google's latest and greatest phones are still only on the September security patch. If anyone saw our hands-on with the Pixel 2 XL at Google's October 4th event, you may have noticed the phones are rocking some intriguing new live wallpapers. They are obviously intended to be Pixel 2 exclusives, but if there's one thing that you can rely on in the Android developer community, it's that someone out there will be on hand to mod an interesting new app and get it working on more devices. The new Pixel 2 launcher thankfully works on other phones without modification, although if you want the swipe-for-Google-Feed functionality on phones other than the first generation Pixels and Nexus devices, you'll need to install it as a system app. If 1950's science fiction has taught me anything, it's that video calling is supposed to be the future. Today Google announced in a blog post that we're one step closer to that vision of reality. 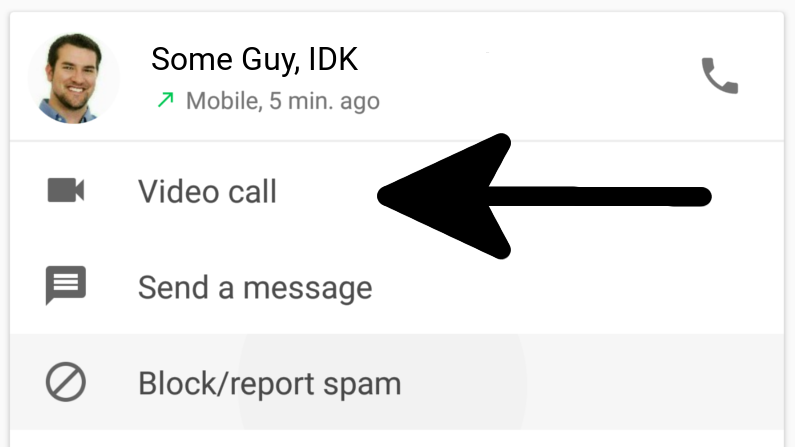 Integrated video calling (via Duo or ViLTE) is rolling out to first-generation Pixel, Android One, and Nexus devices, via the Phone, Contacts, and Android Messages apps. No schedule yet for ray-gun or jetpack integration.